No Lock (Android) - Easily Disable Your Lockscreen ~ Android Forever! 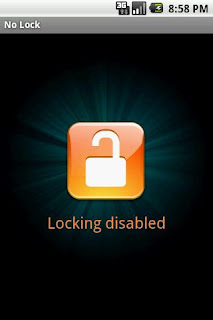 Developer Quote: "Use your phone as quickly as possible, with No Lock!" This app is as simple as can be and comes with a widget for easily disabling your lockscreen. If you keep your phone in a handbag or briefcase, having a lockscreen enabled can be useful for avoiding having your phone get up to all kinds of mischief whenever it's jostled. Otherwise, and at certain times, you may prefer to do without the hassle of unlocking every time you want to do every little thing every 5 minutes. If so, this app is a godsend. 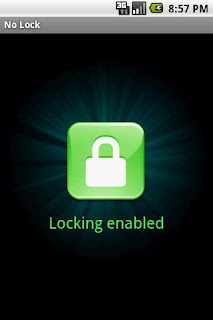 No Lock is FREE on Google play!